This sectional was discontinued, but we still have more than 2 sets available. Can choose between a power reclining chaise on either end or just as shown. 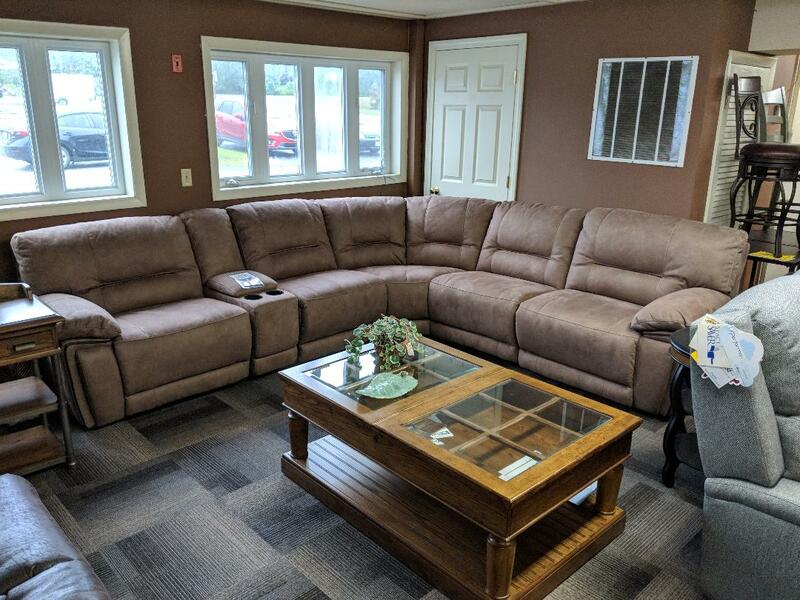 This is a great sectional with nice power reclining ends and a fantastic, very durable, and neutral microfiber fabric. Lots of options full sets available only.